Some families never resolve conflicts. Not so with the Sweeneys. Their sense of family, their love for one another, and their willingness to forgive have always triumphed and brought them back together. Until now. The latest crisis threatens to tear the family apart and crumble the foundation that has always proved itself rock solid. At the heart of the matter are sixteen-year-old Annie Bethune and her boyfriend, Cooper. At stake are their dreams for the future. As to these dreams, no one in the family holds back when asserting an opinion. Annie soon begins to feel like a puppet on strings with all those she loves telling her what to do. 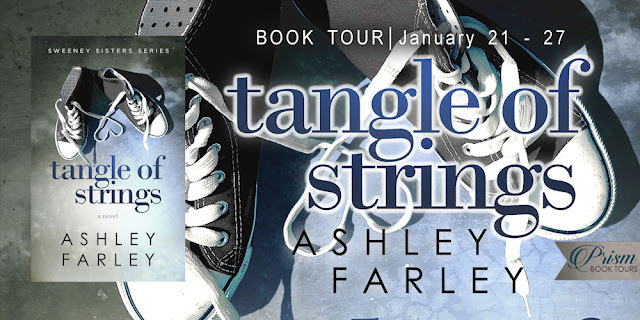 When those strings become tangled and a family feud develops, Annie, unable to bear the pressure, runs away. Straight into the arms of danger. 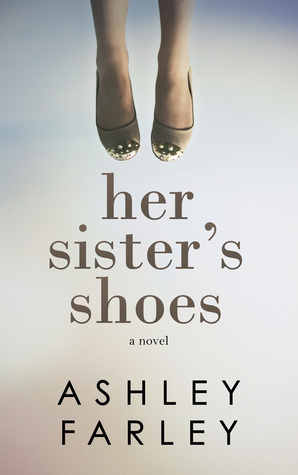 Set in the South Carolina Lowcountry and packed with Southern charm and memorable characters, HER SISTER'S SHOES portrays three sisters—Samantha, Jackie, and Faith—who struggle to balance the demands of career and family while remaining true to themselves. In the midst of their individual challenges, the Sweeney sisters must cope with their mother’s mental decline. Is Lovie in the early stages of Alzheimer’s, or is her odd behavior normal for a woman her age? No one, including Lovie, understands her obsession with a rusty key she wears around her neck. For fans of Elin Hildebrand, HER SISTER'S SHOES is a contemporary women’s novel that explores and proves the healing power of family. The memorable Sweeney sisters from Her Sister’s Shoes have returned with more suspense and family drama to hold you spellbound until the dramatic conclusion. 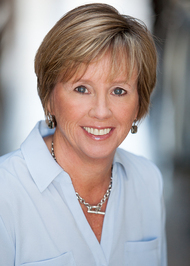 As she approaches the next stage of her life as an empty nester, Jackie is torn between expanding her fledgling design business and spending these last precious months with her boys before they fly the coop. 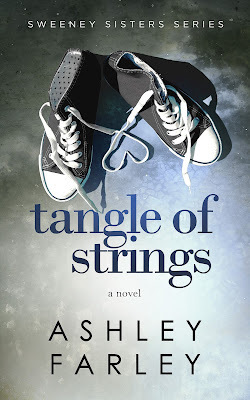 Her own worst enemy, Sam is terrified of making a commitment to Eli Marshall, handsome police officer, true love of her life. 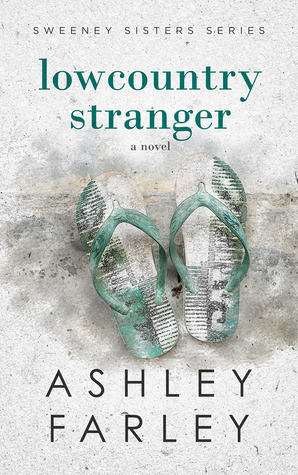 Her resolve is tested when a ghost from her past shows up after nearly two decades. Faith nurtures her seven-year-old daughter who is recovering from the trauma of her abusive father. Is the threat in the past, or is there more danger on the horizon? The sisters seek guidance from their mother, Lovie, a true Southern matriarch who shows them how to respond to adversity with grace and dignity. Things are heating up in the Lowcountry. The Sweeney sisters remind us, once again, that being a part of a family is about more than sharing the same DNA. ‘Tis the season for chaos. Wedding bells will soon be ringing in the Lowcountry. 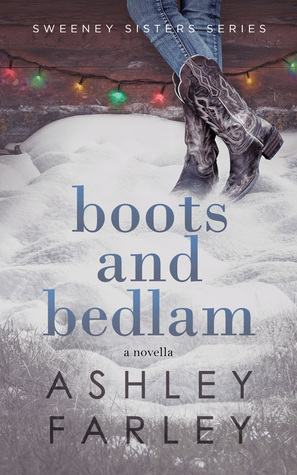 All Sam Sweeney wants is to marry her man on Christmas Eve surrounded by family and friends. But emerging complications, some humorous and some not so humorous, threaten to converge and derail the best-laid plans during the busy stretch between Thanksgiving and Christmas. Amidst the chaos—dealing with real estate, planning a wedding, running a seafood market, honoring traditions, and contending with teenagers—even the weather rears its head when the weatherman forecasts a white Christmas. Never has family support been more needed, but will it be enough to restore order and save the day? Escape to the Lowcountry this Christmas where romance, intrigue, and holiday merrymaking await you. She stared at him, waiting for him to smile and say, “April Fool’s,” like he always did even though it wasn’t April 1. When his face remained impassive, she averted her eyes. Was it possible she was pregnant? She’d missed her period, but that was nothing new. She wasn’t exactly regular. Her mind drifted back six weeks to New Year’s Eve. I think the book cover is amazing. I think that the cover is outstanding. I would like to give thanks for all your really great writings. I wish the best in keeping up the good work in the future.